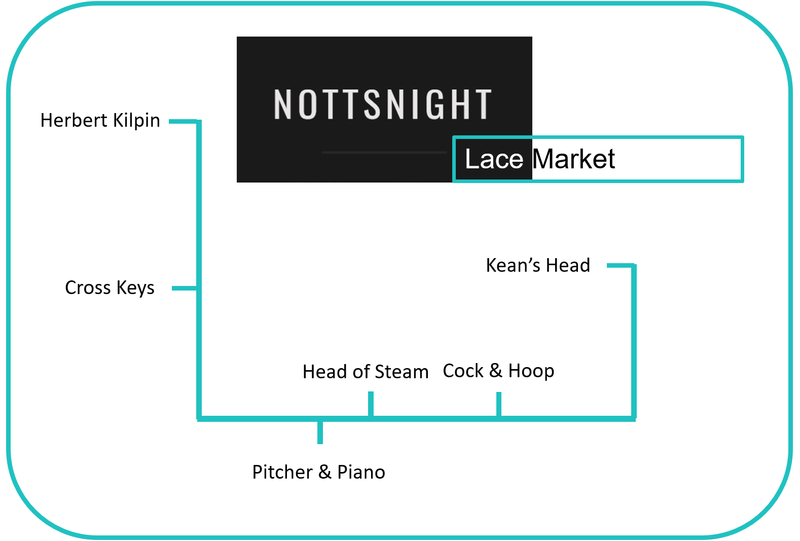 The Lace Market is one of Nottingham’s oldest areas – it was here where mills wove the famous textile products which were known around the world. On its narrow streets you can discover medieval history and impressive Victorian architecture. 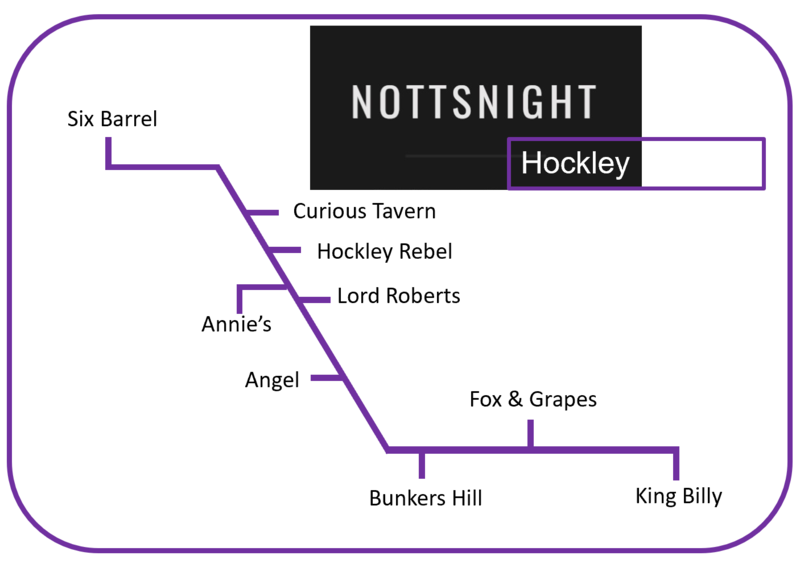 Neighbouring Hockley has long been the centre of the city’s weekend party scene. Long queues form outside increasingly trendy bars as the night goes on. But fortunately there are some rather fine pubs, too. 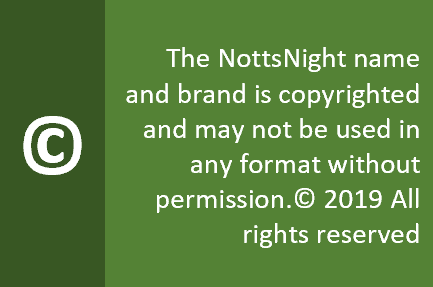 If you venture across Sneinton Market, you’ll be rewarded with community boozers, where you’re likely to meet some genuinely interesting characters!